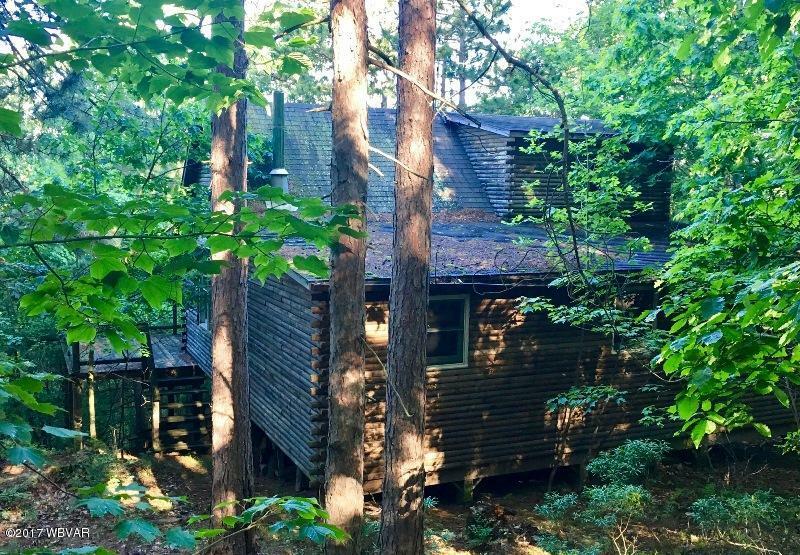 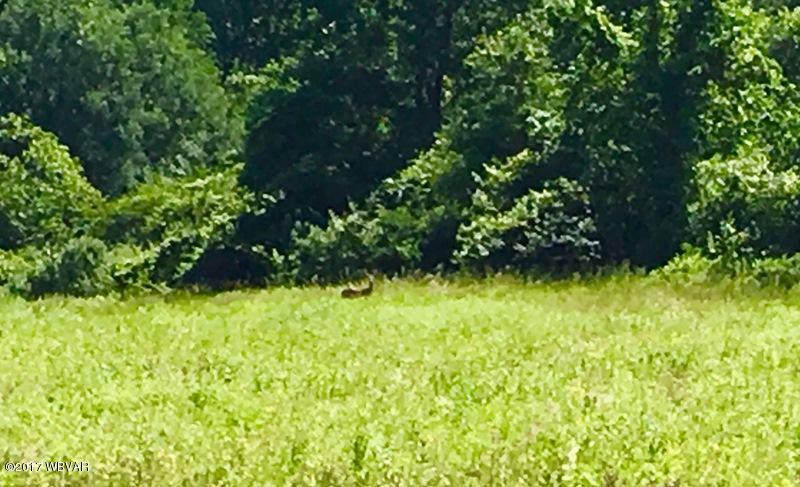 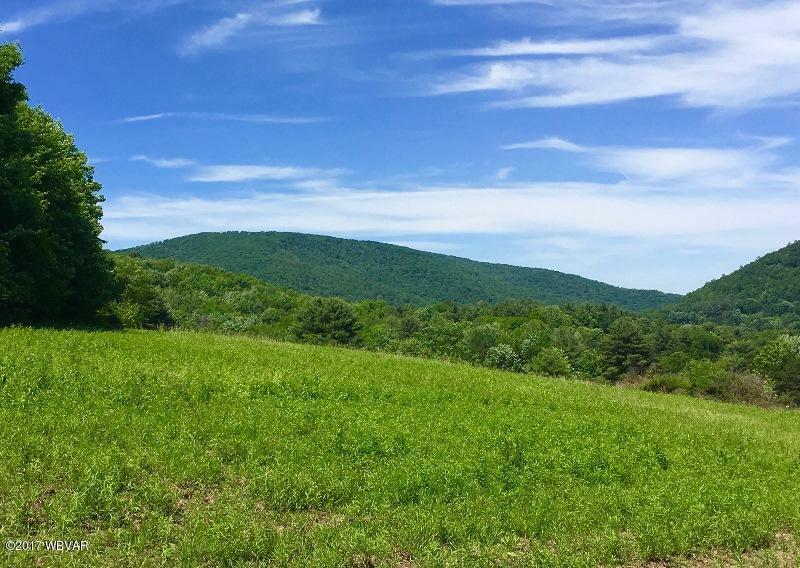 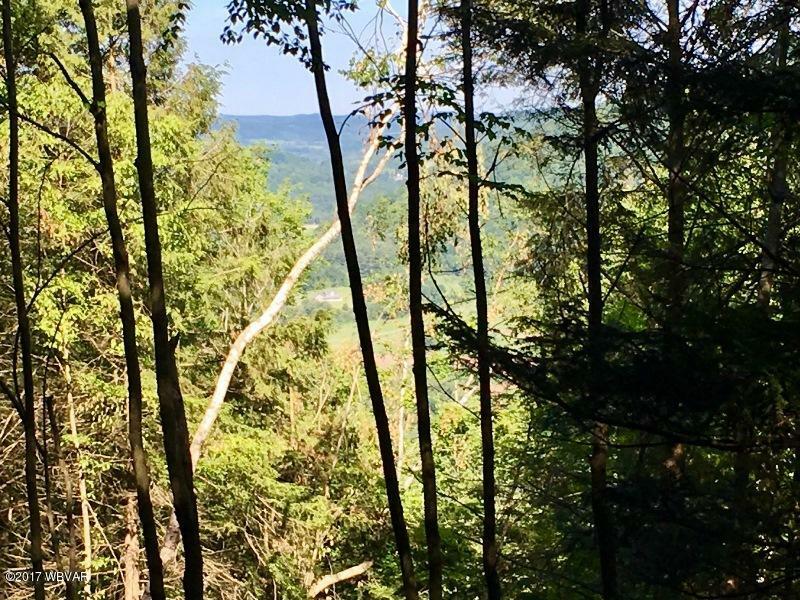 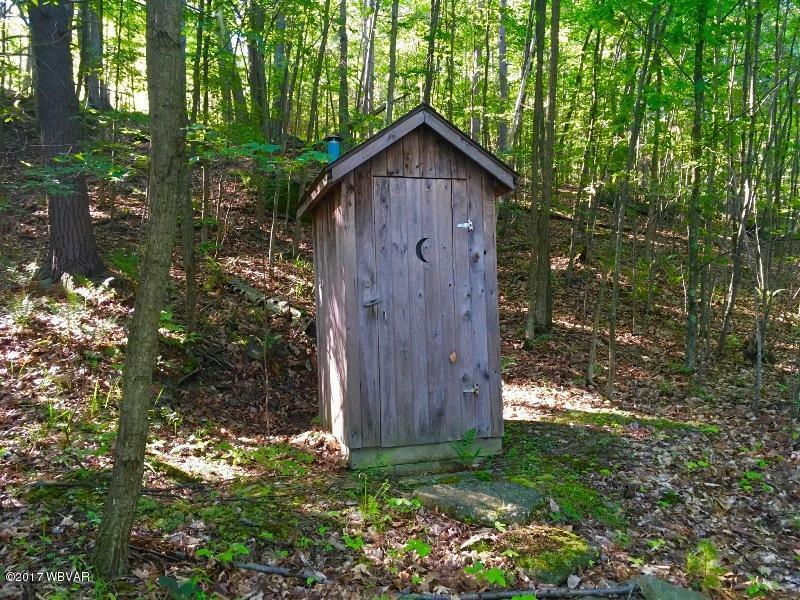 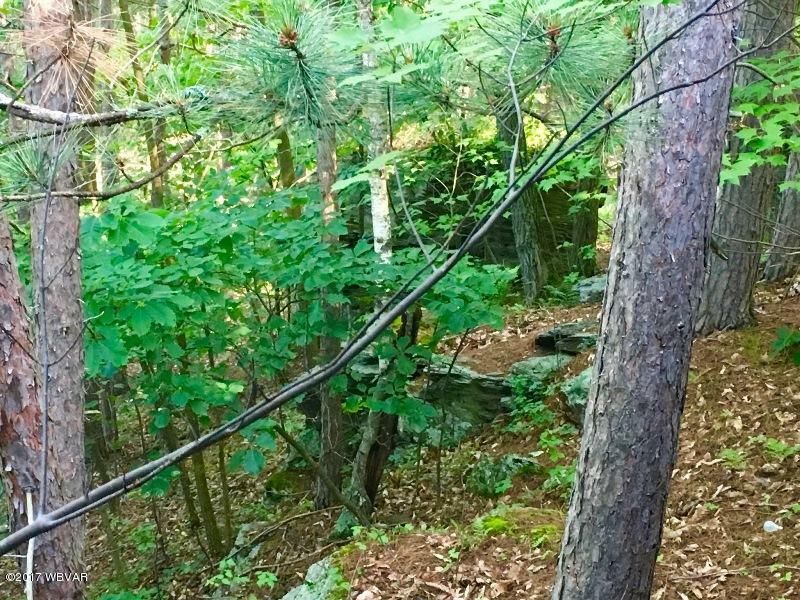 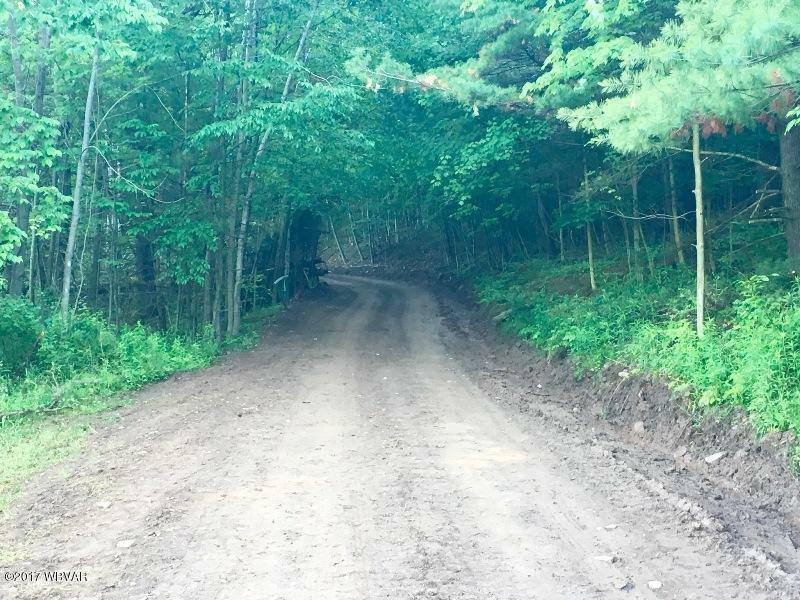 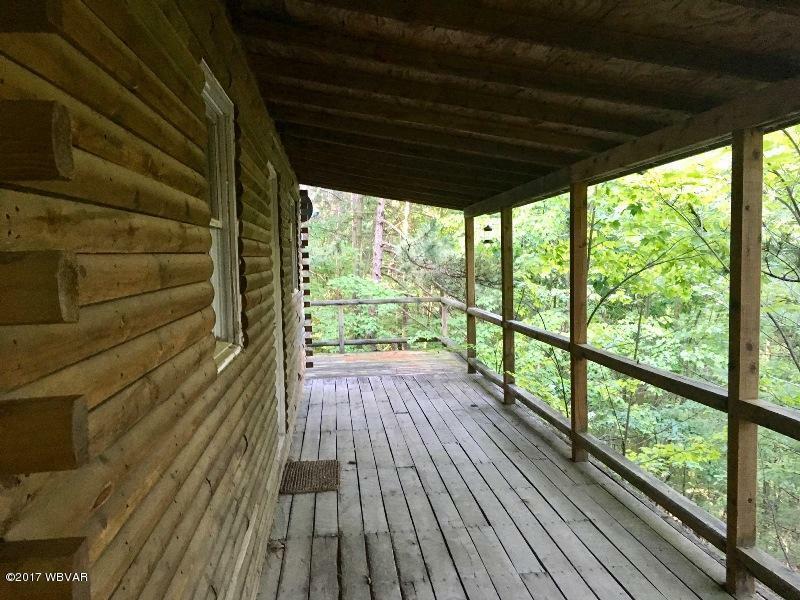 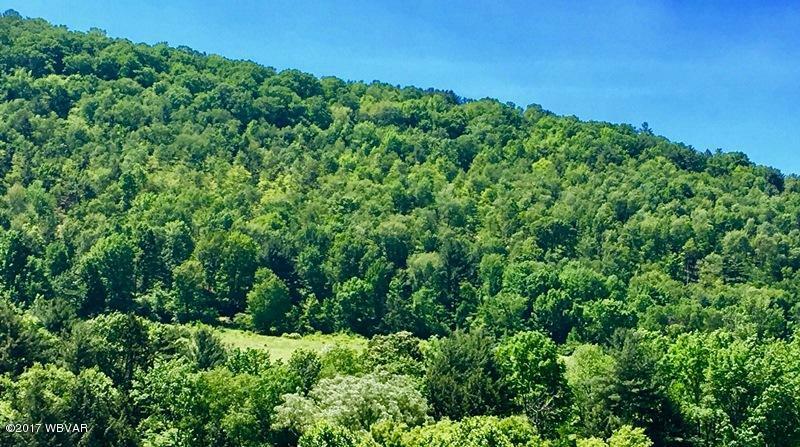 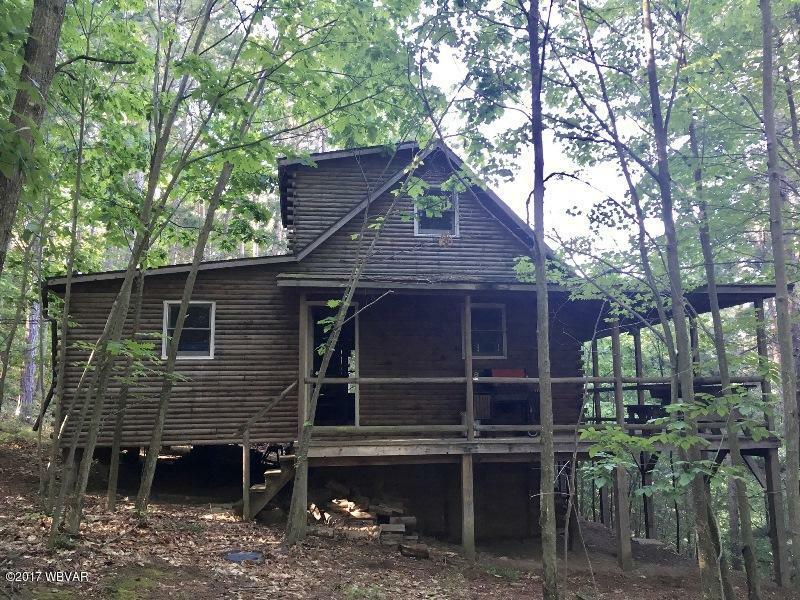 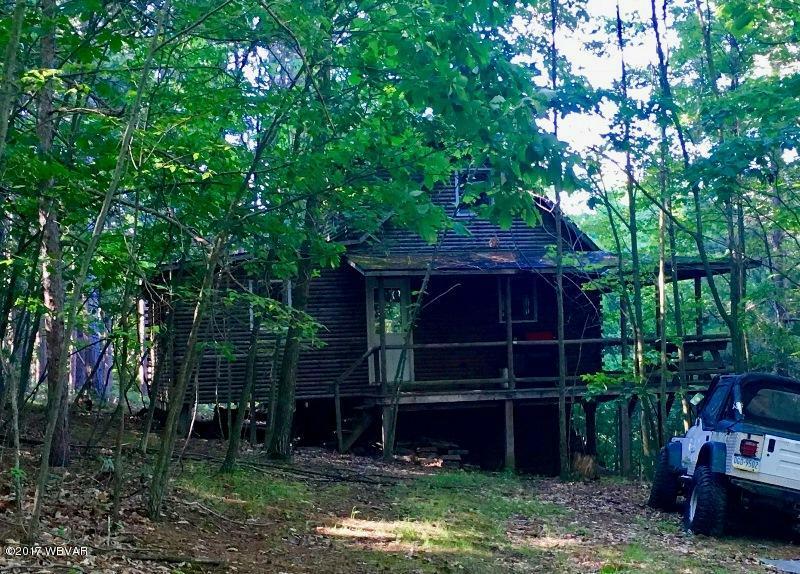 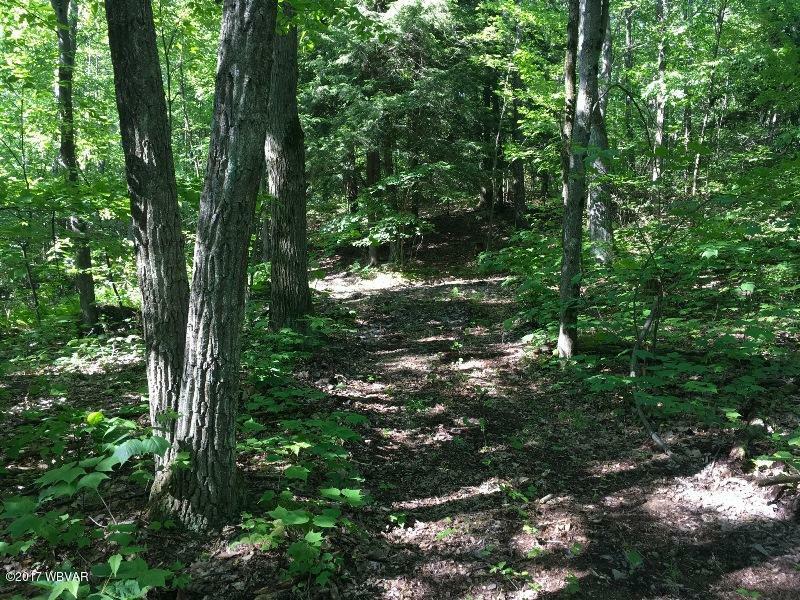 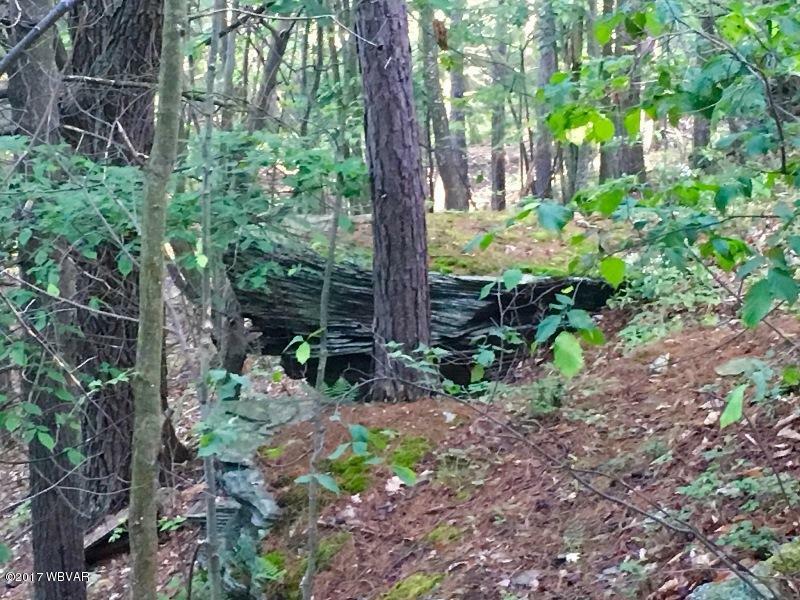 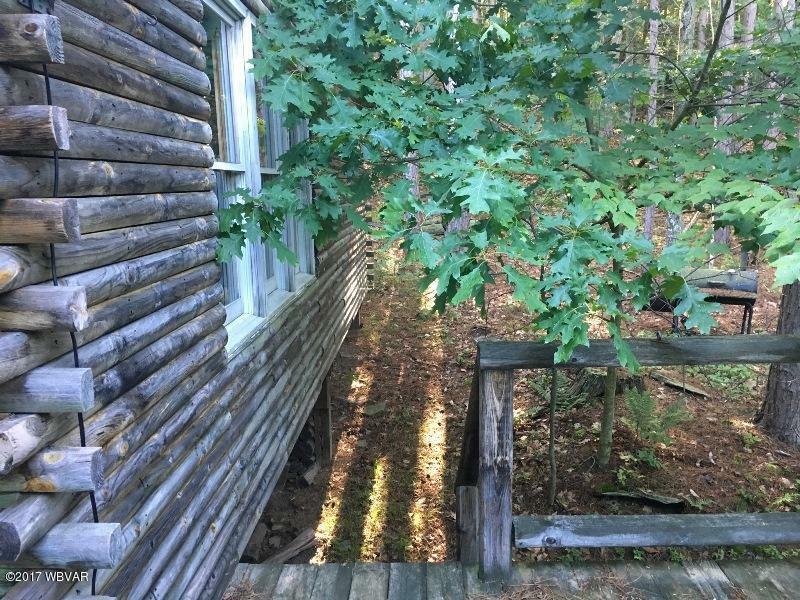 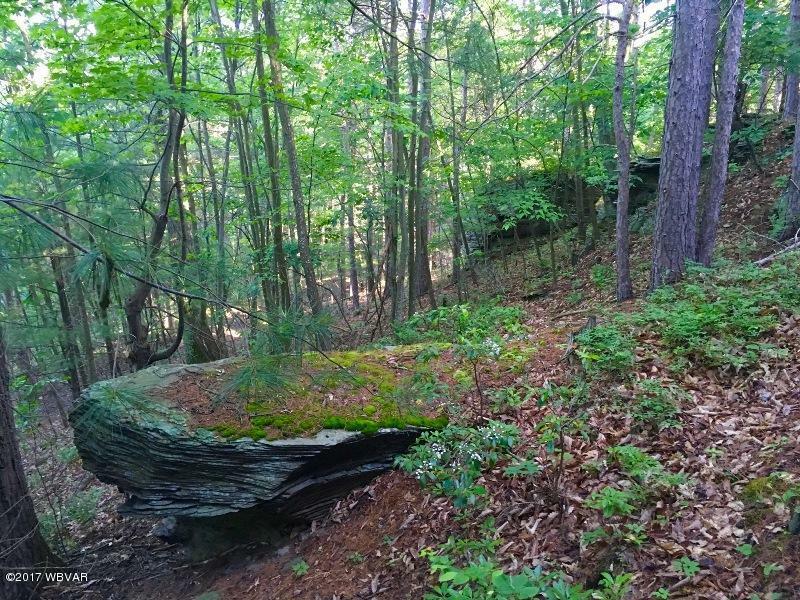 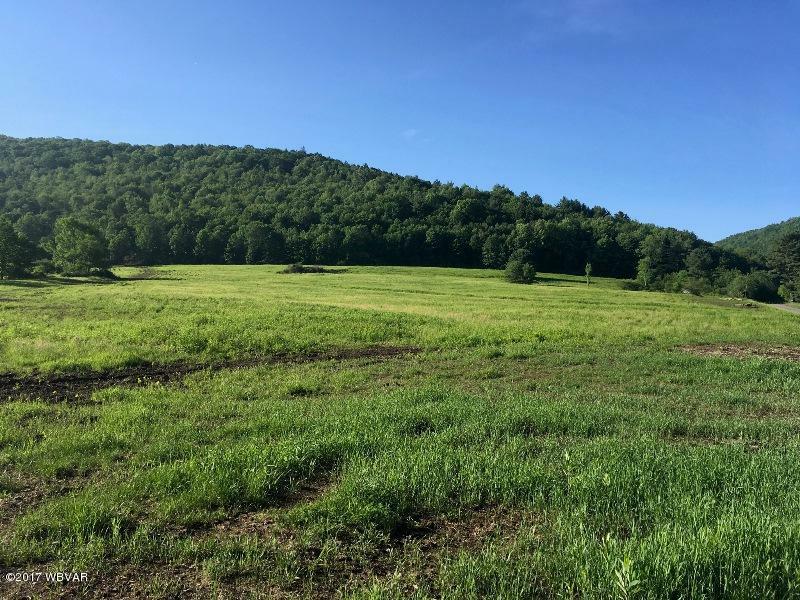 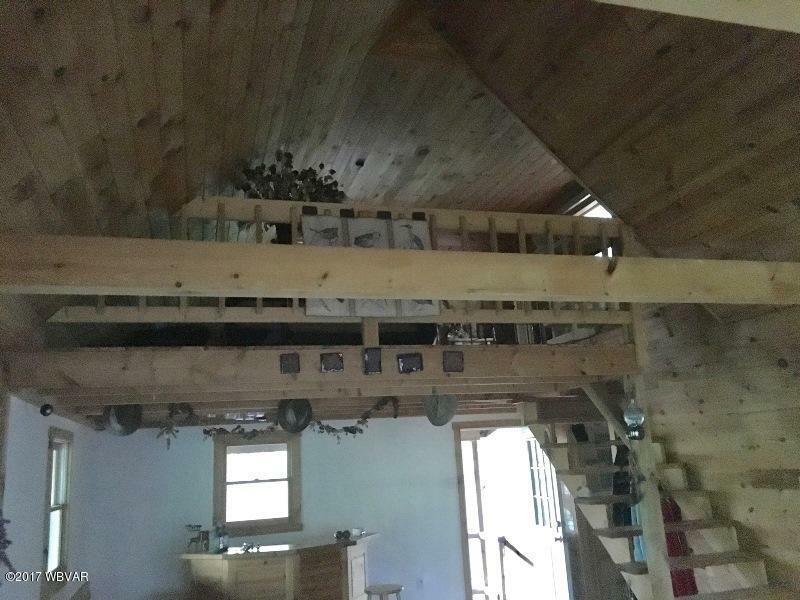 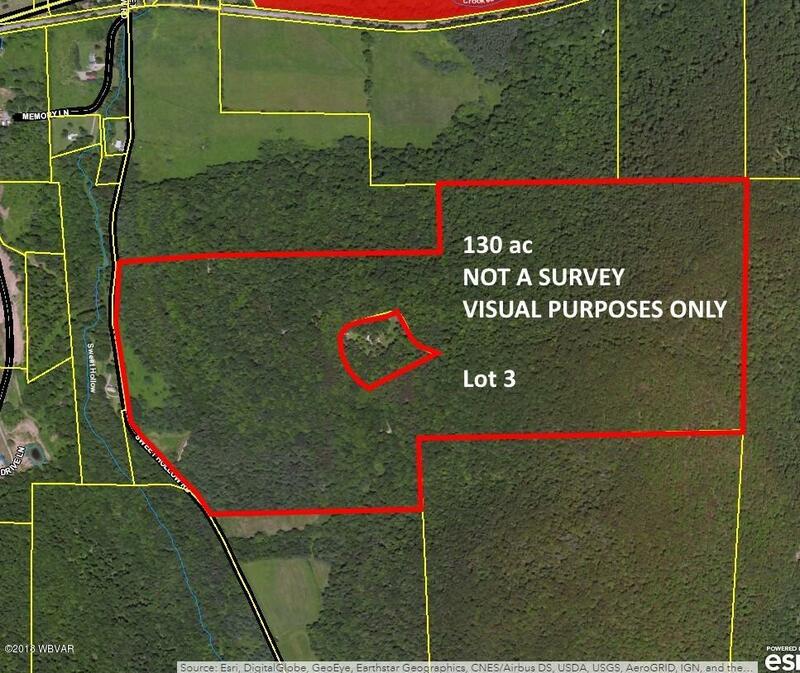 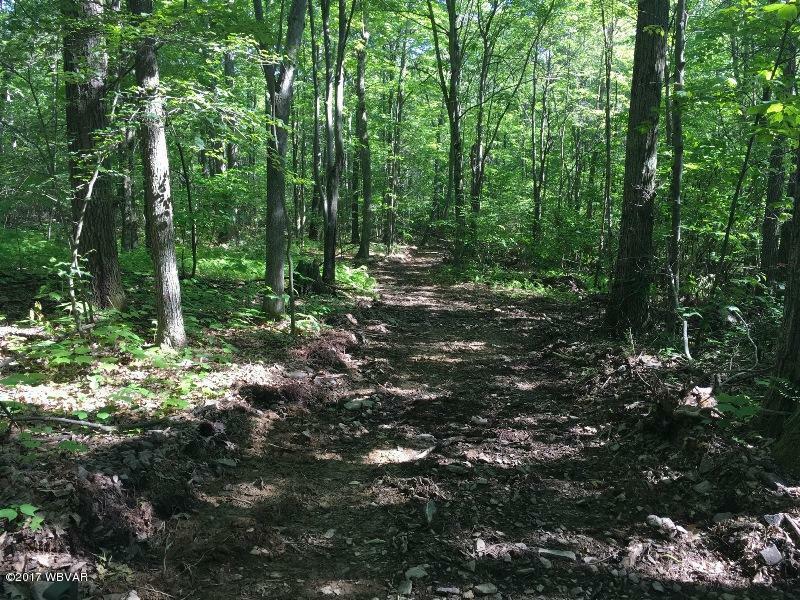 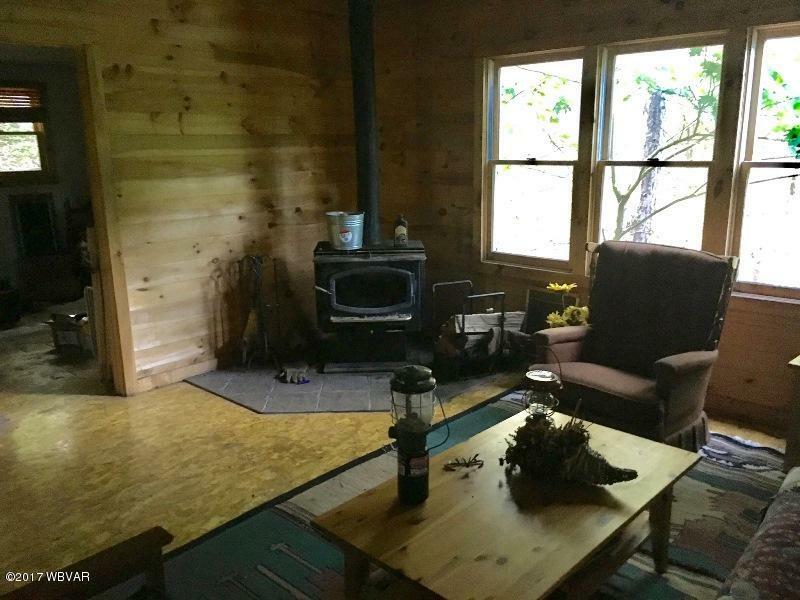 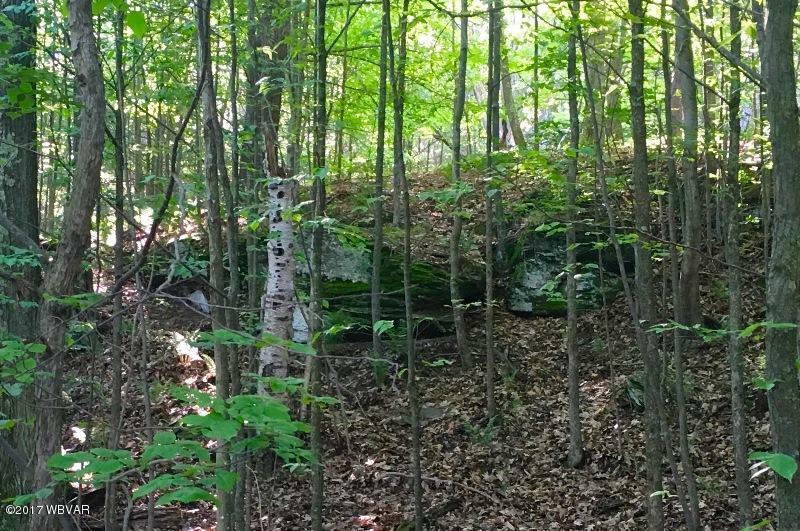 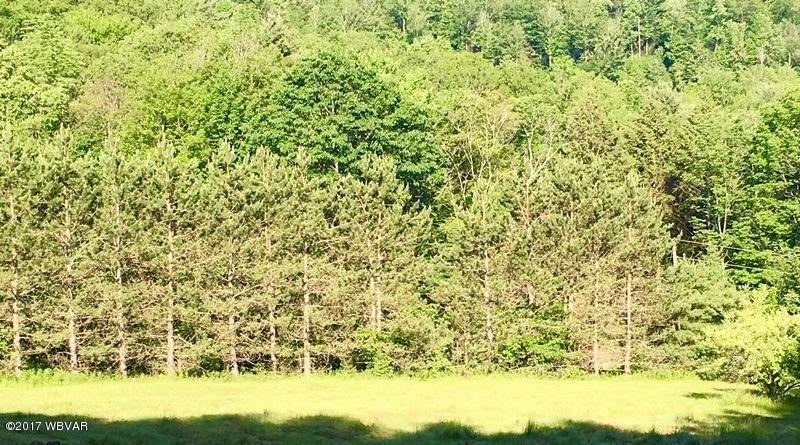 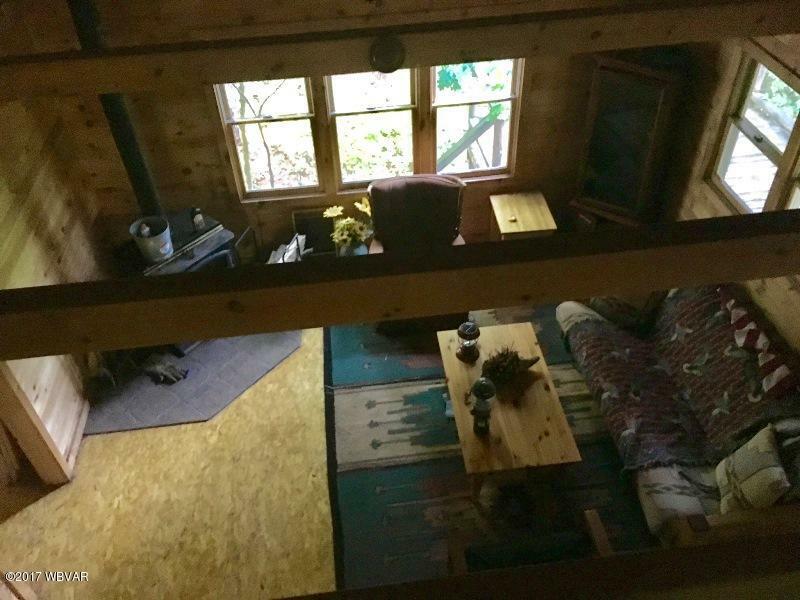 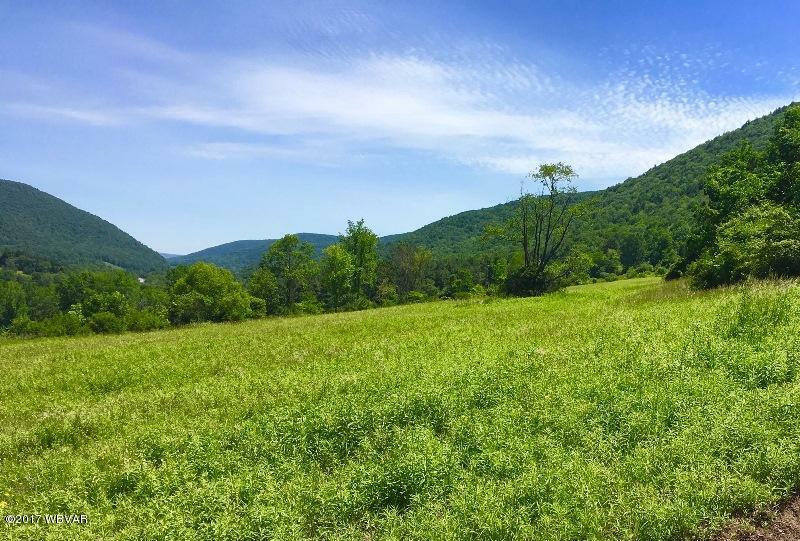 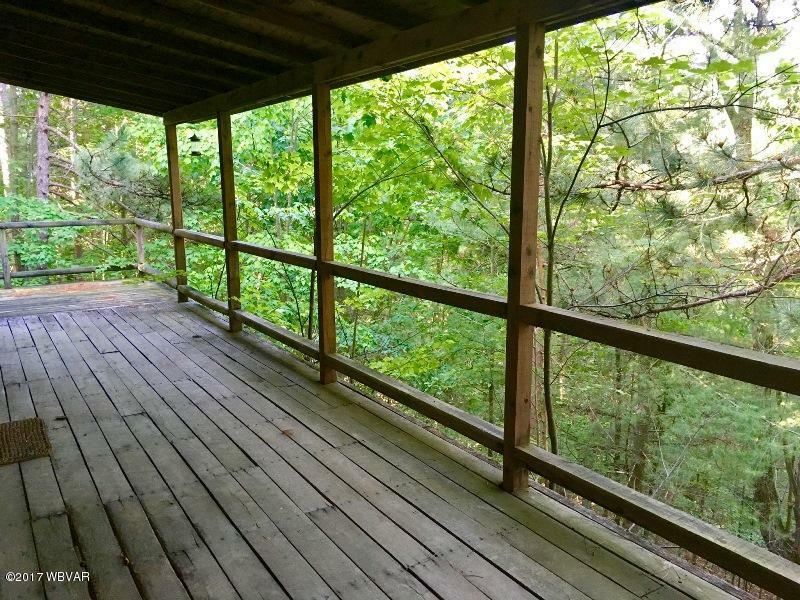 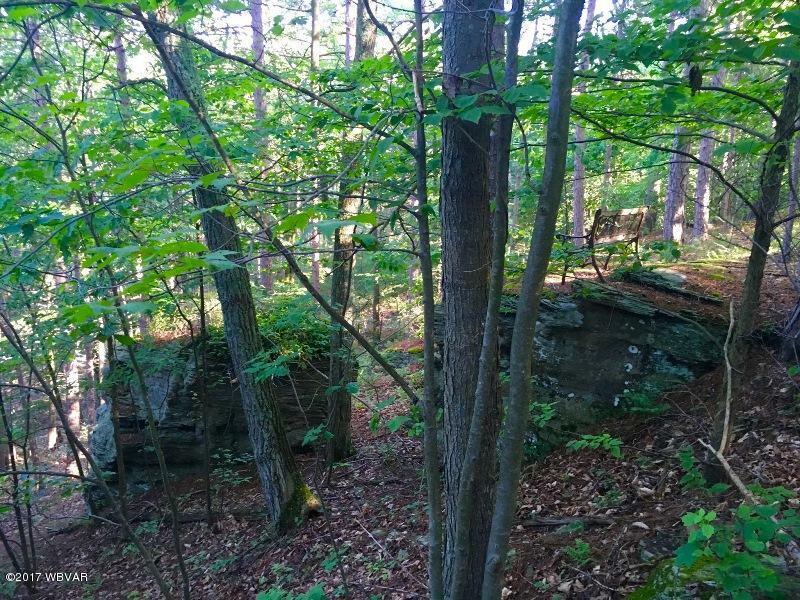 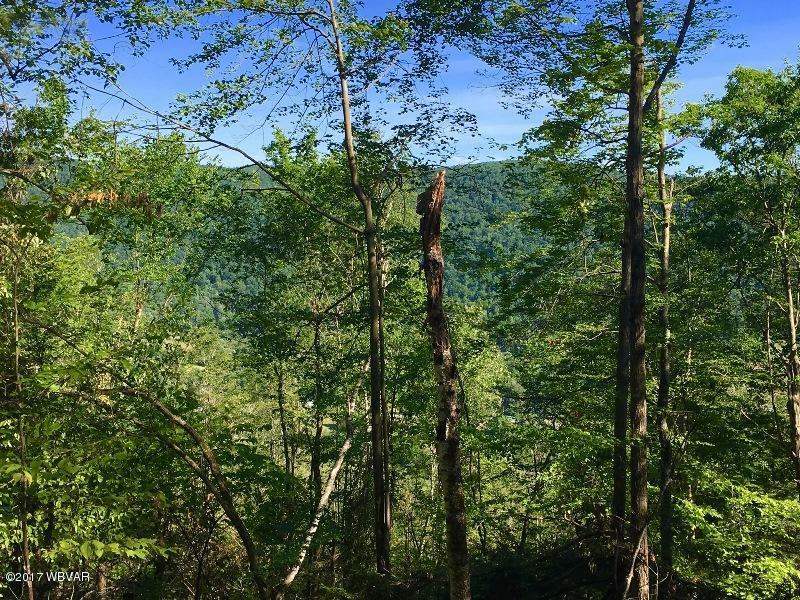 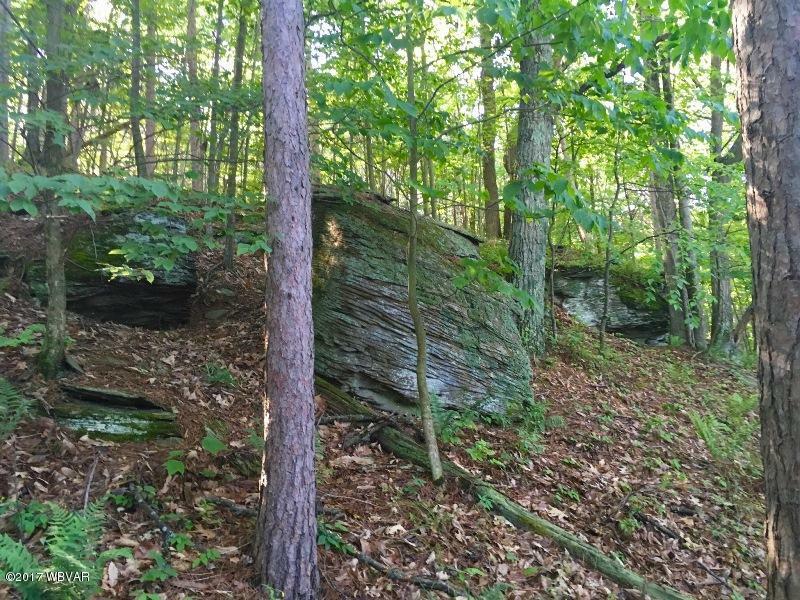 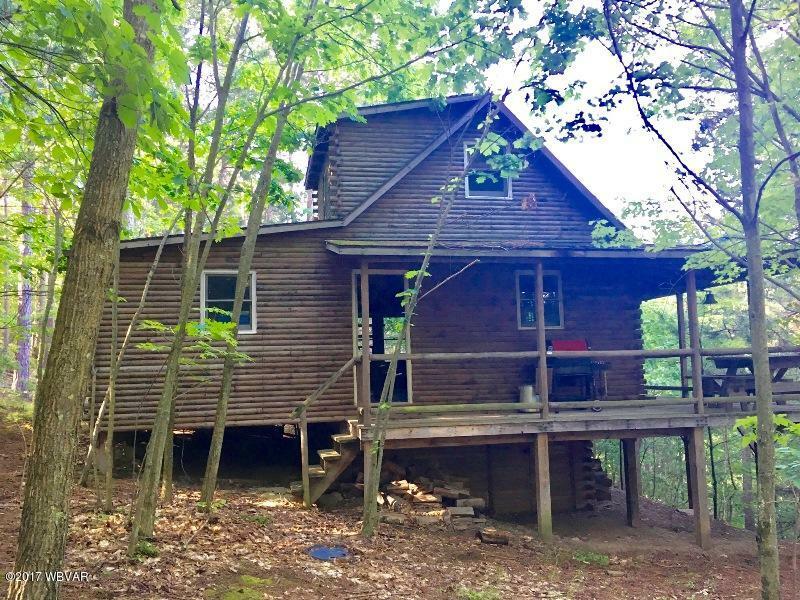 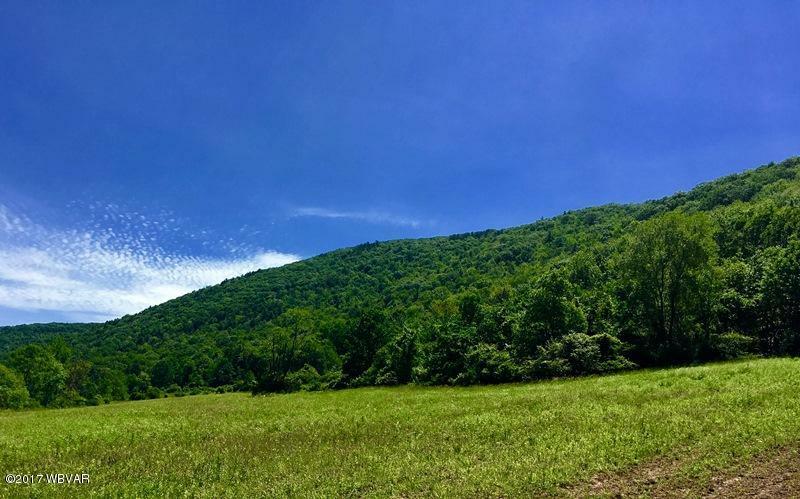 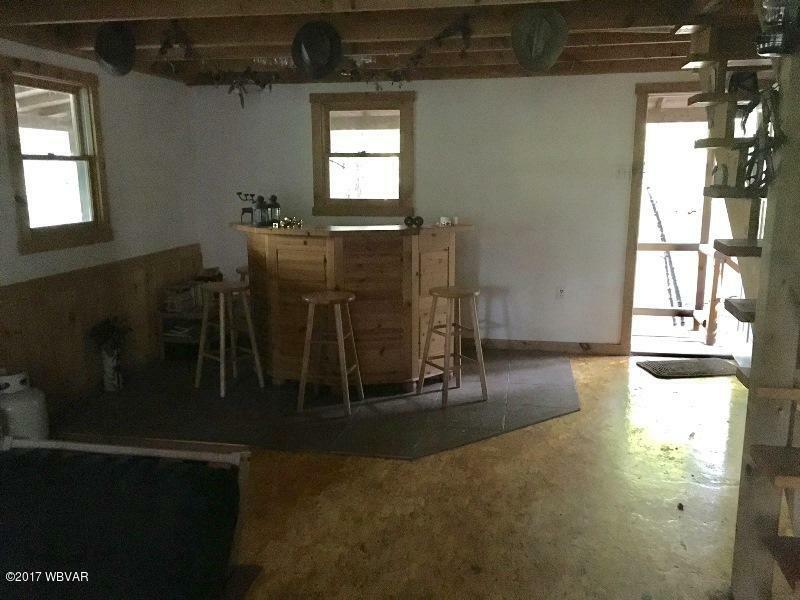 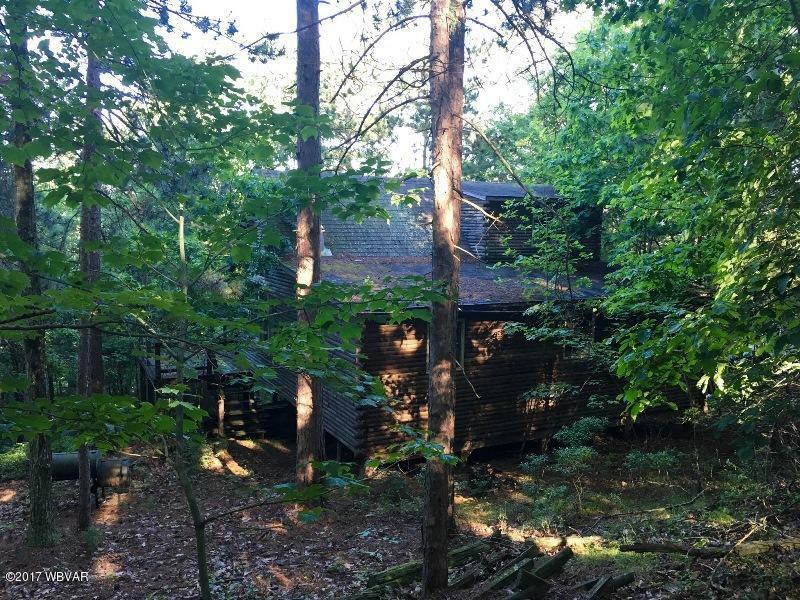 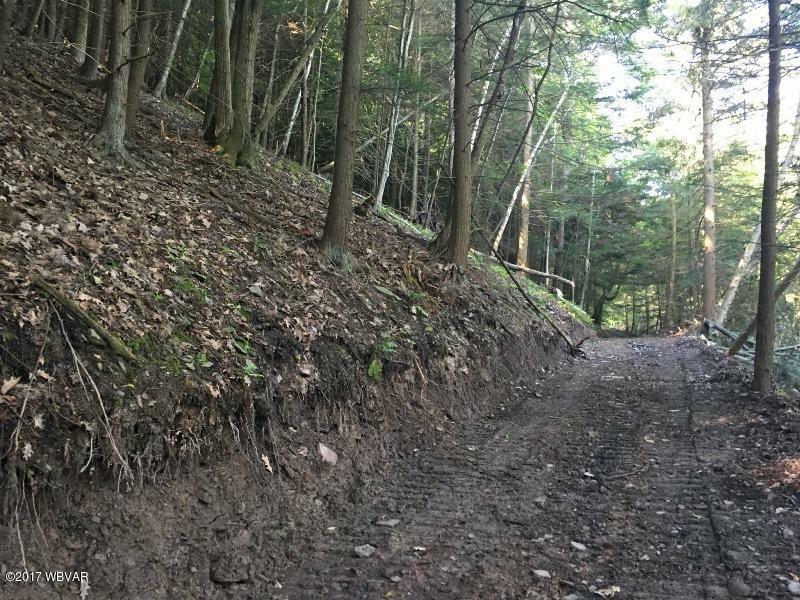 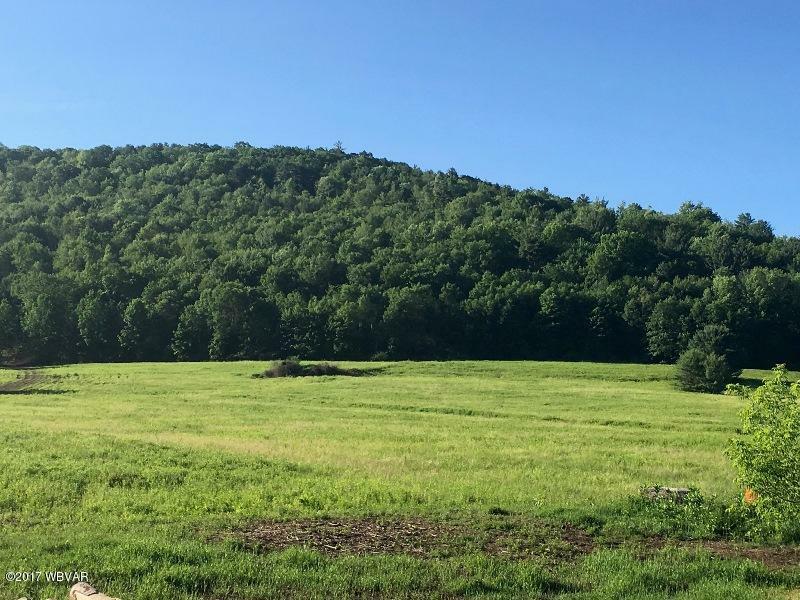 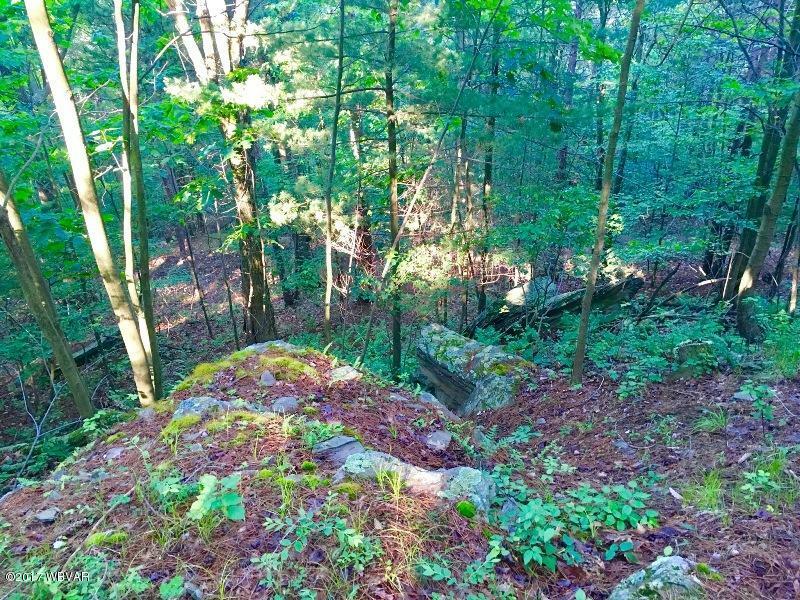 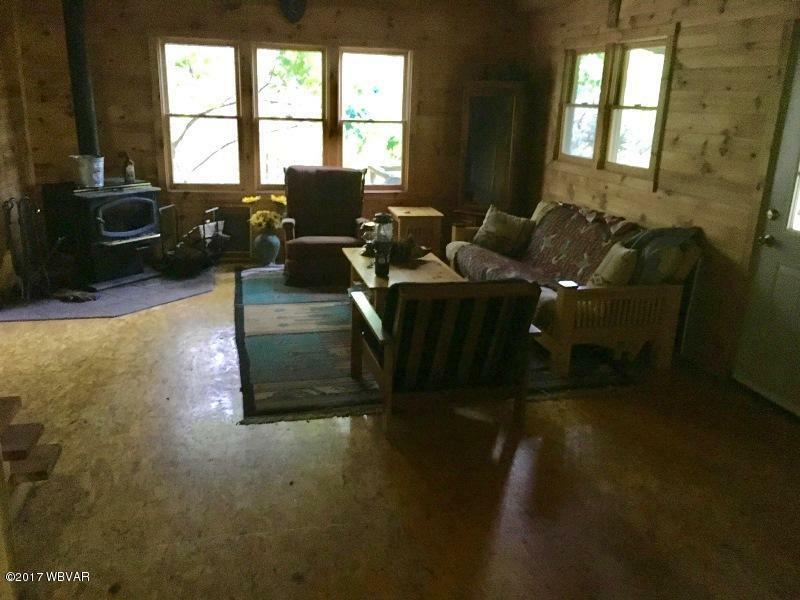 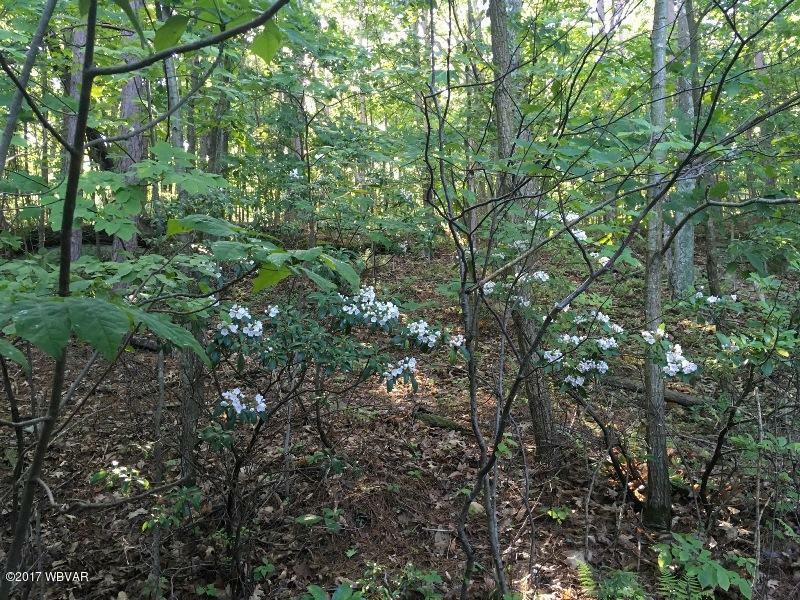 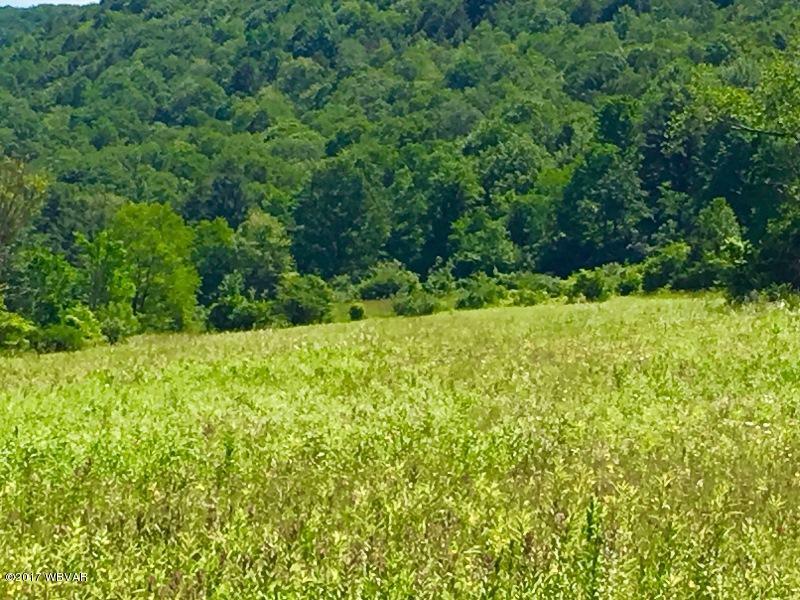 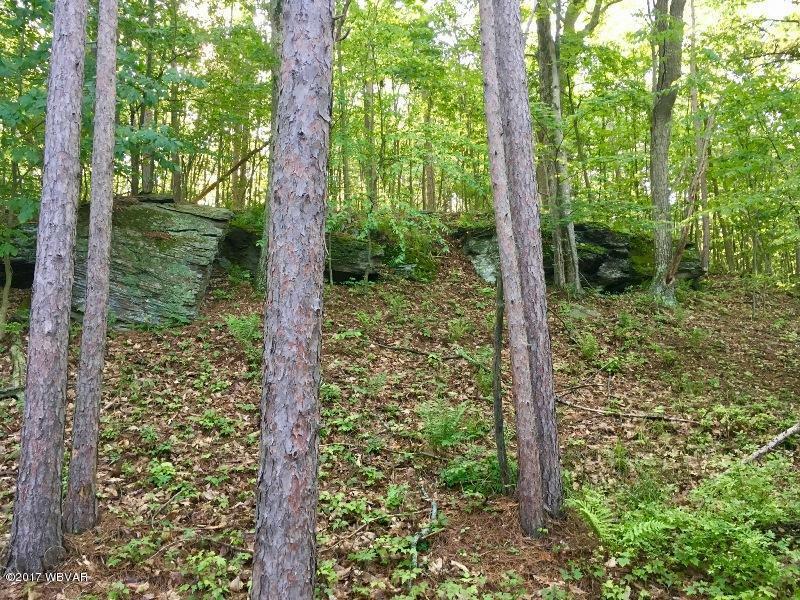 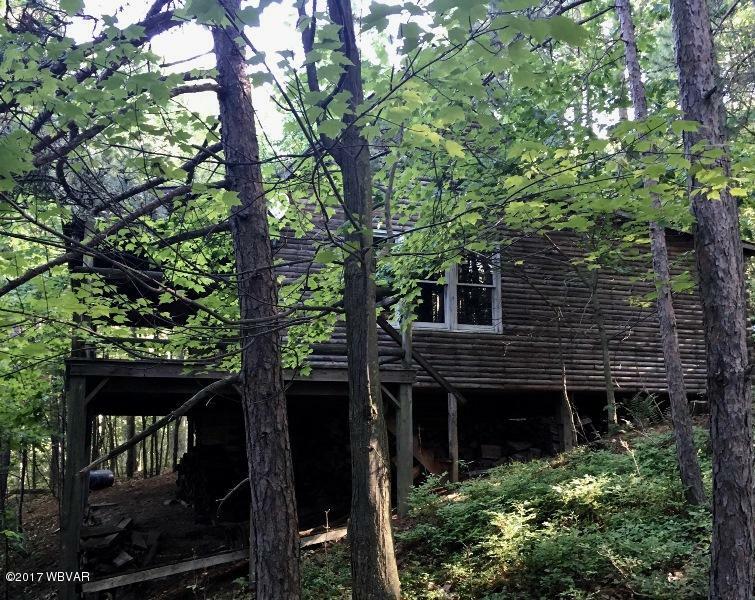 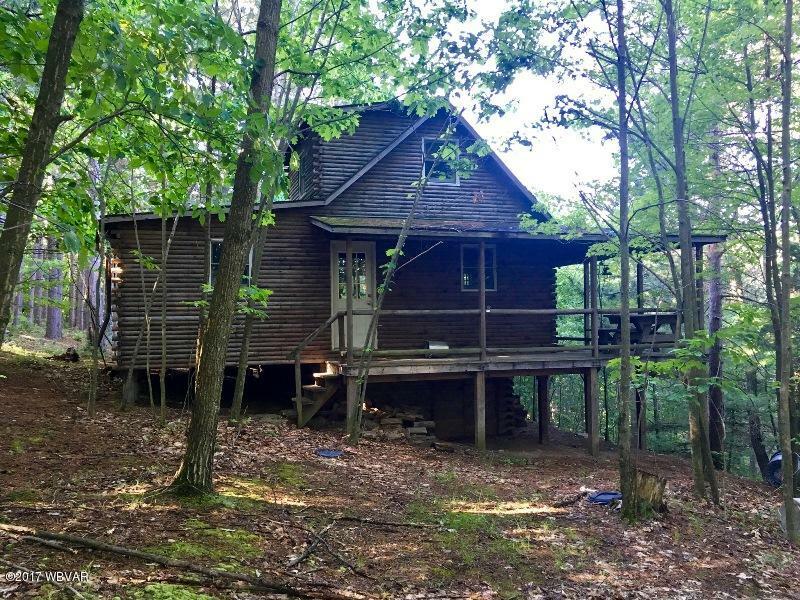 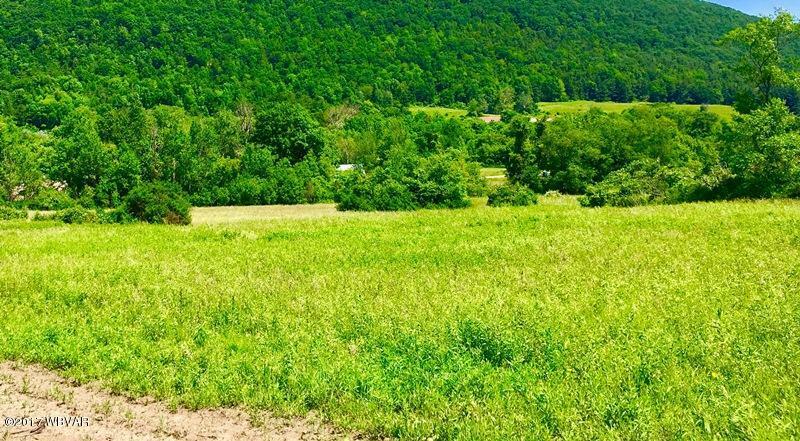 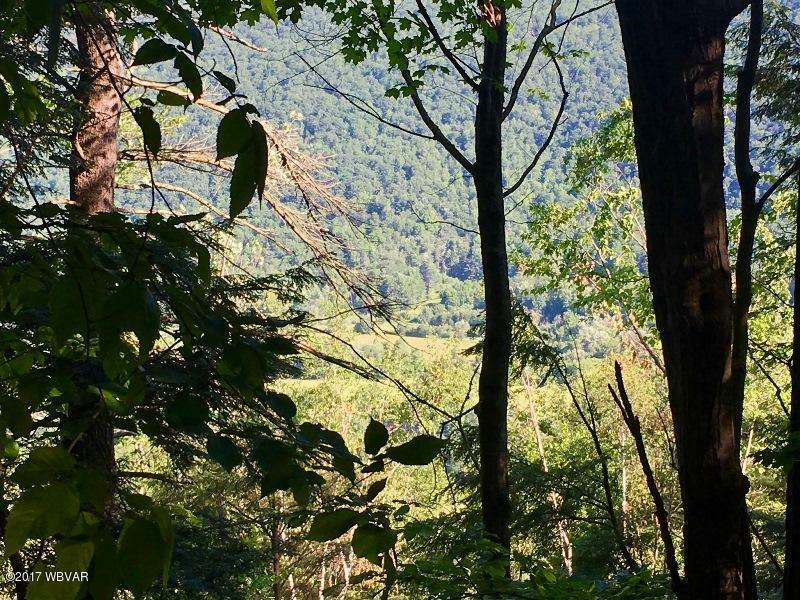 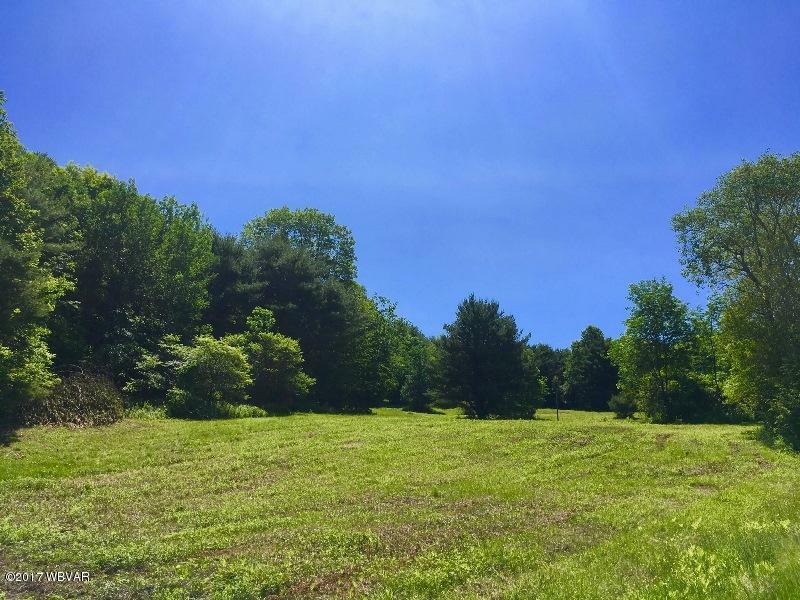 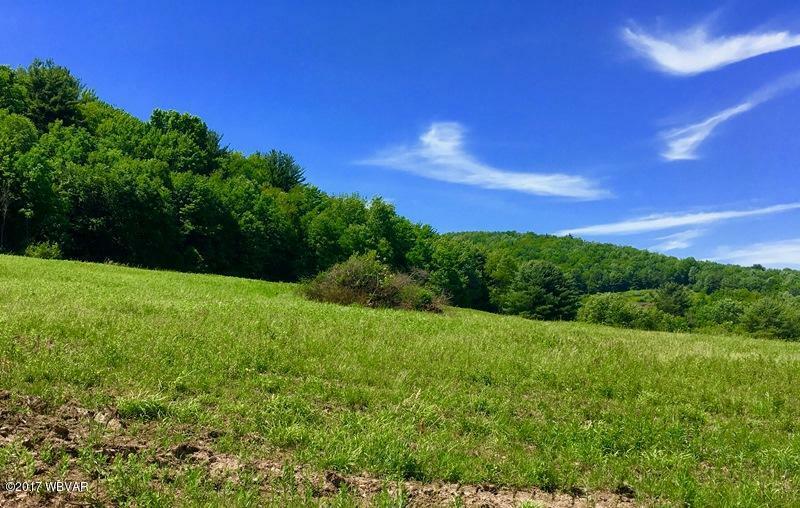 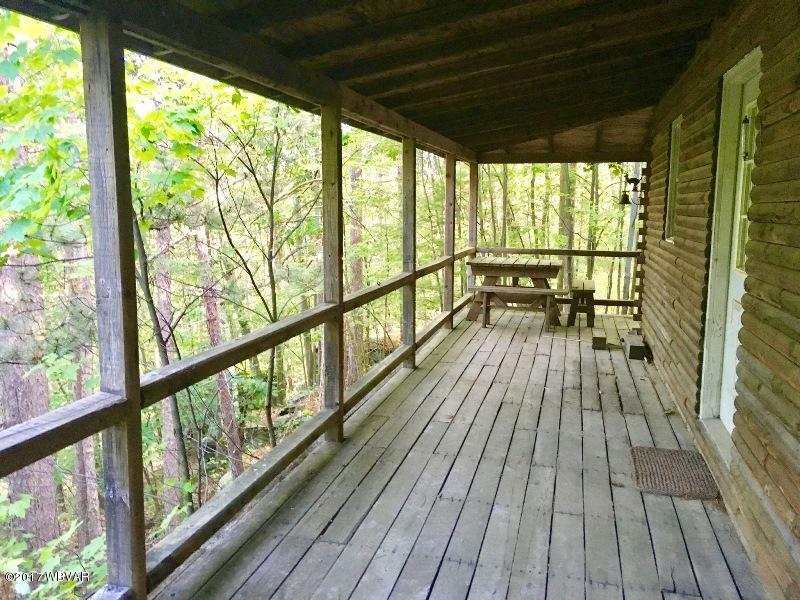 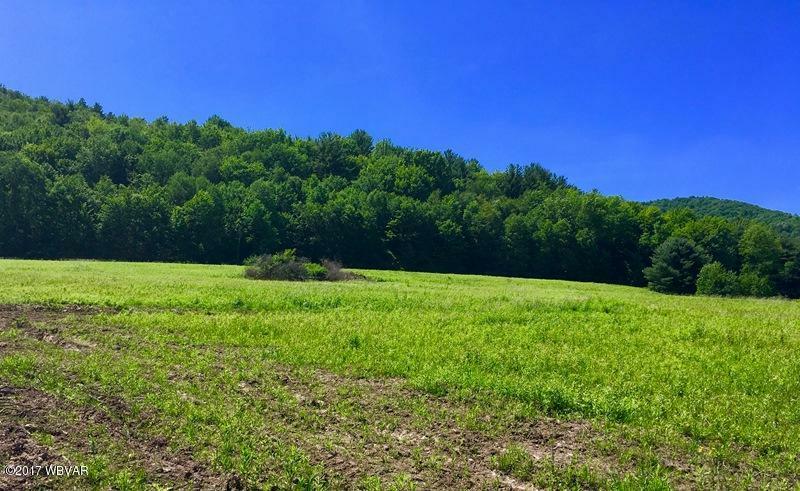 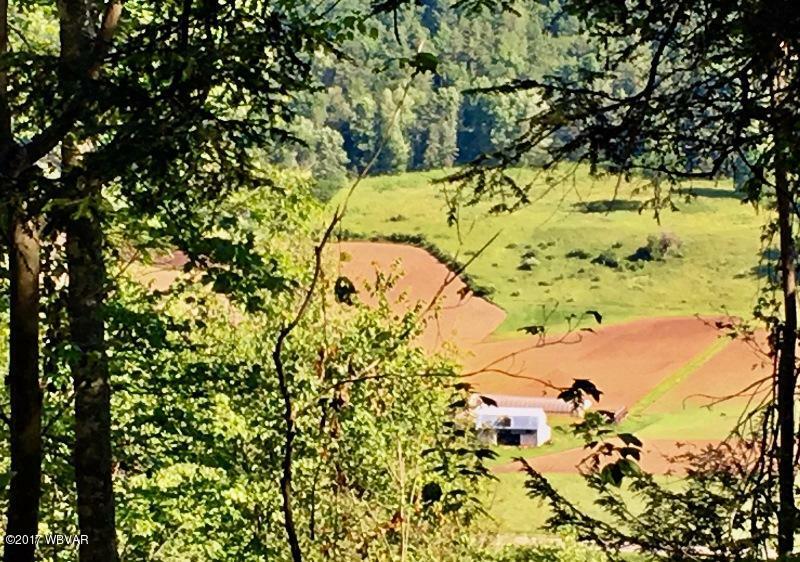 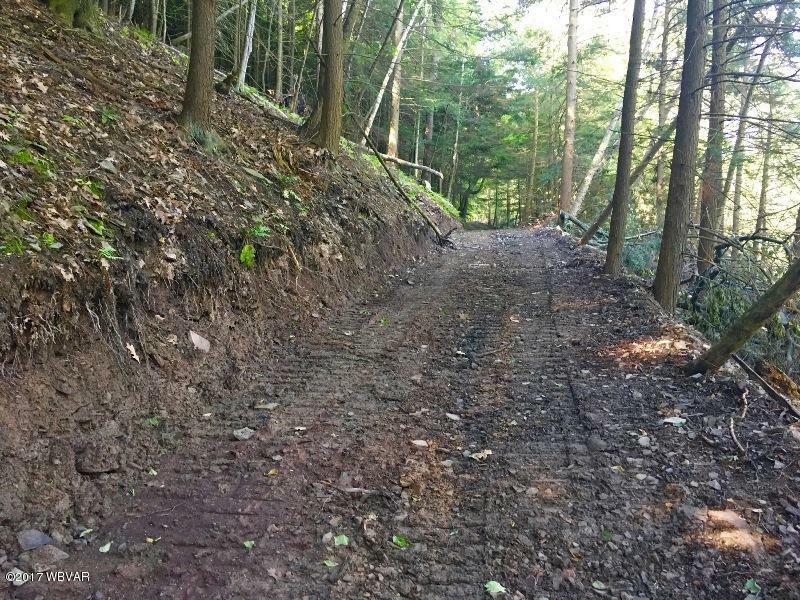 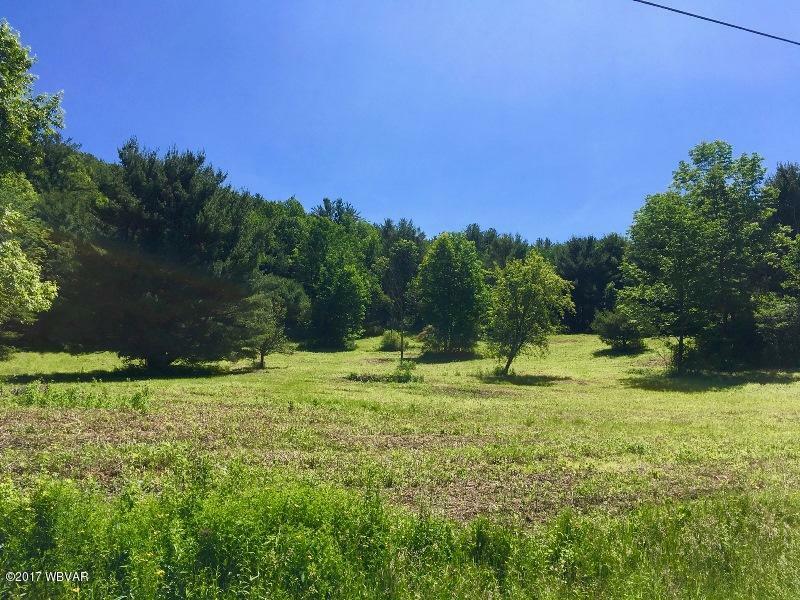 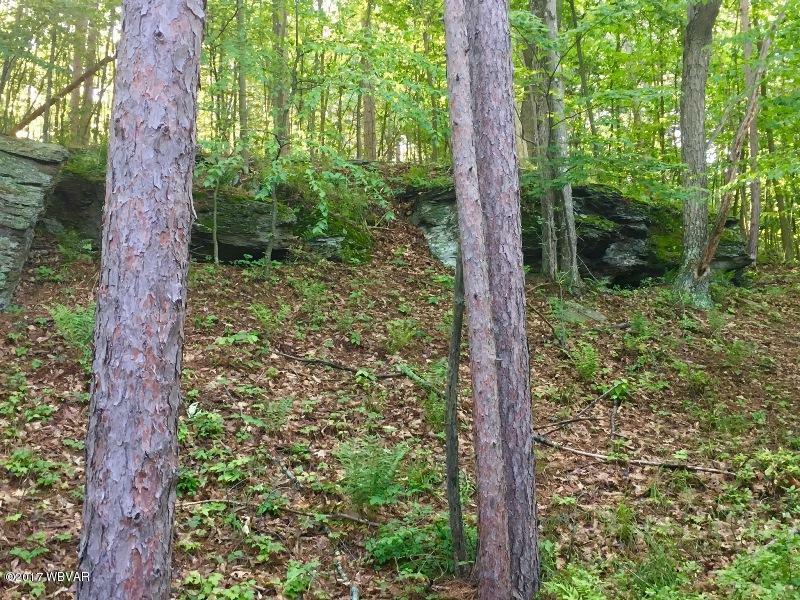 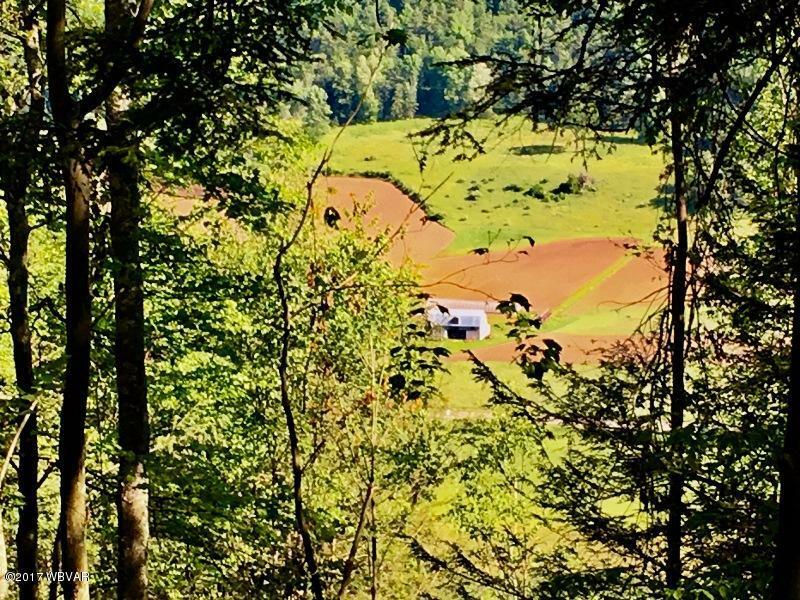 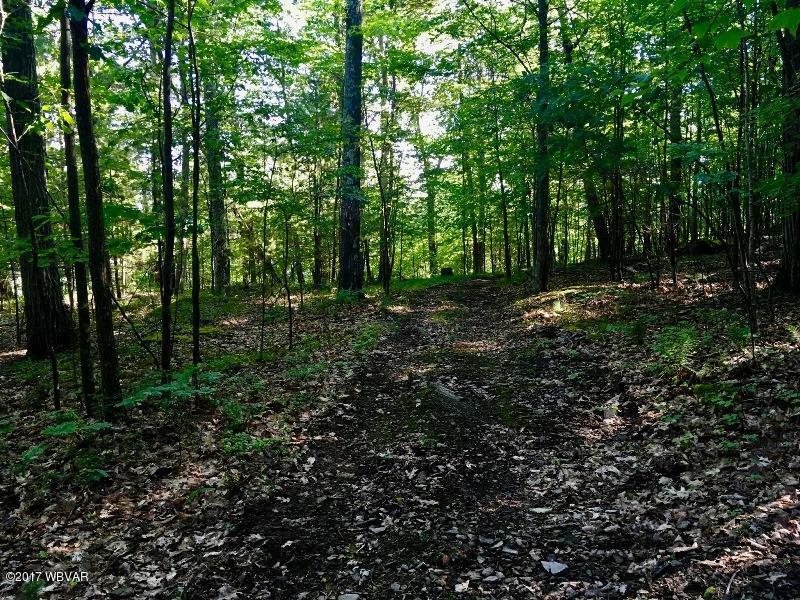 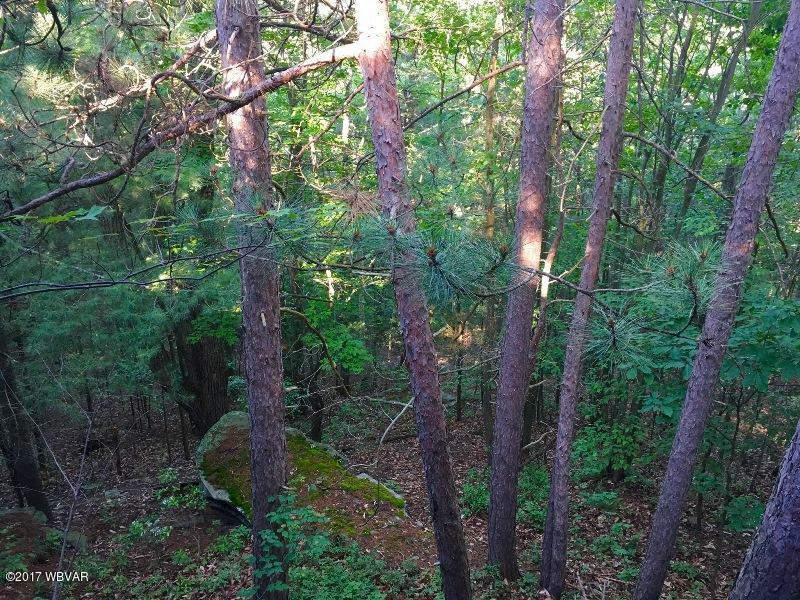 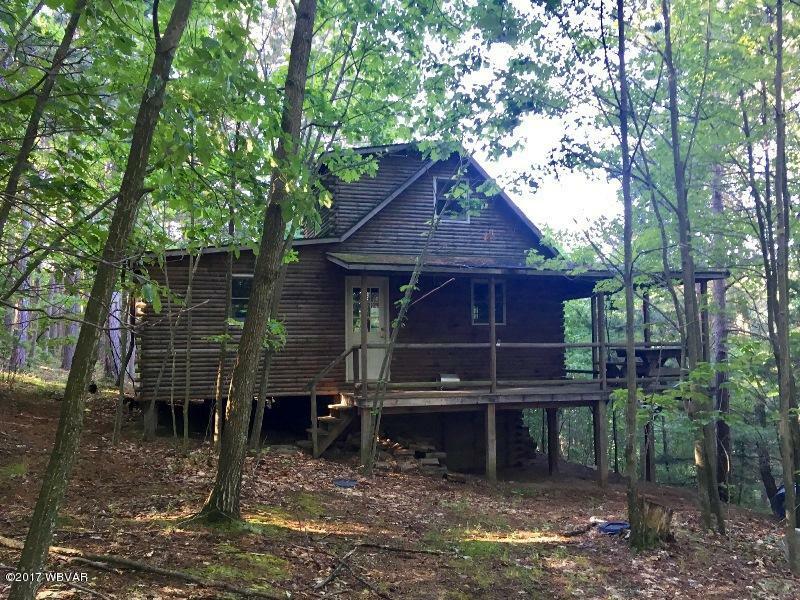 This 130+/- acre wooded parcel offers a nice cabin tucked away on the mountain off a dead-end road near Wellsboro, PA. Easy access off I99/Rt 15 from Corning, NY and Williamsport, PA with Harrisburg about three hours away. 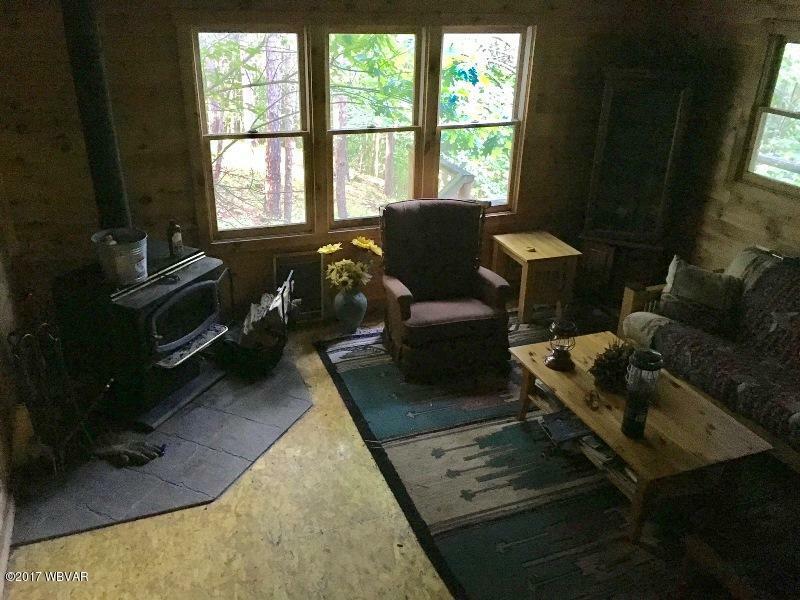 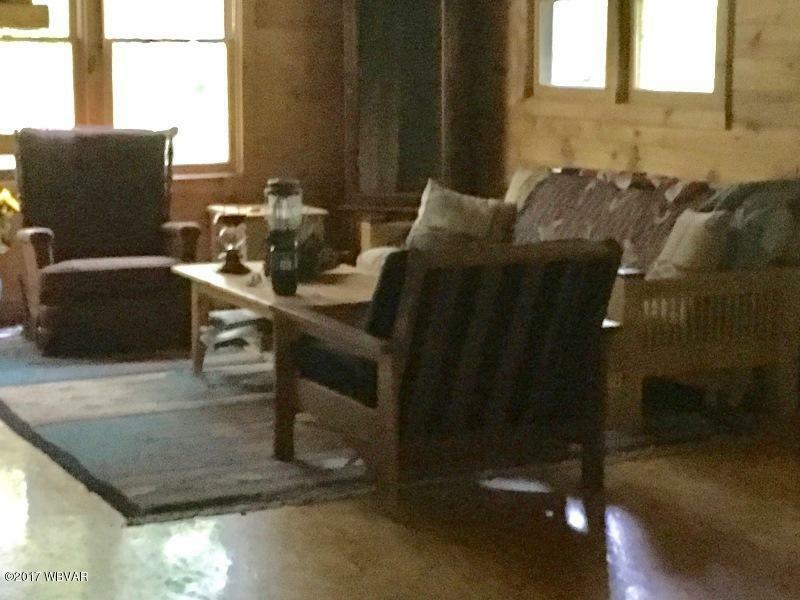 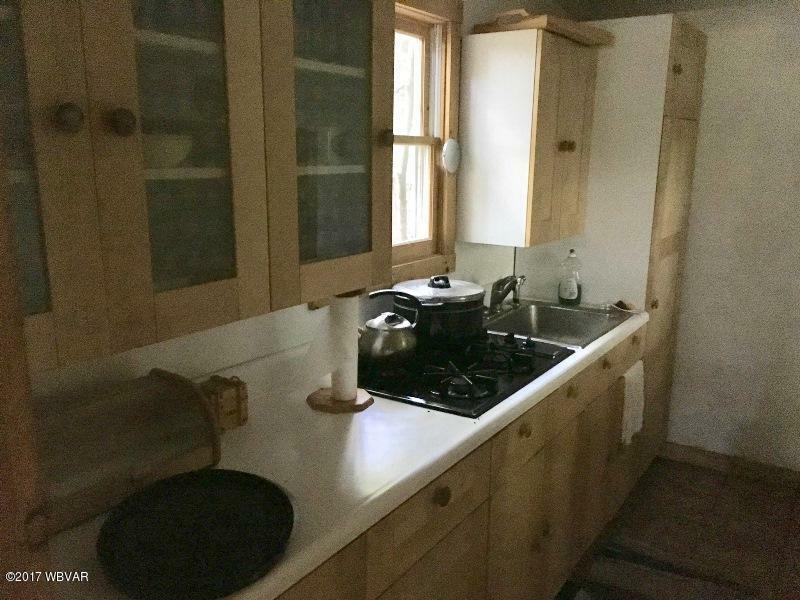 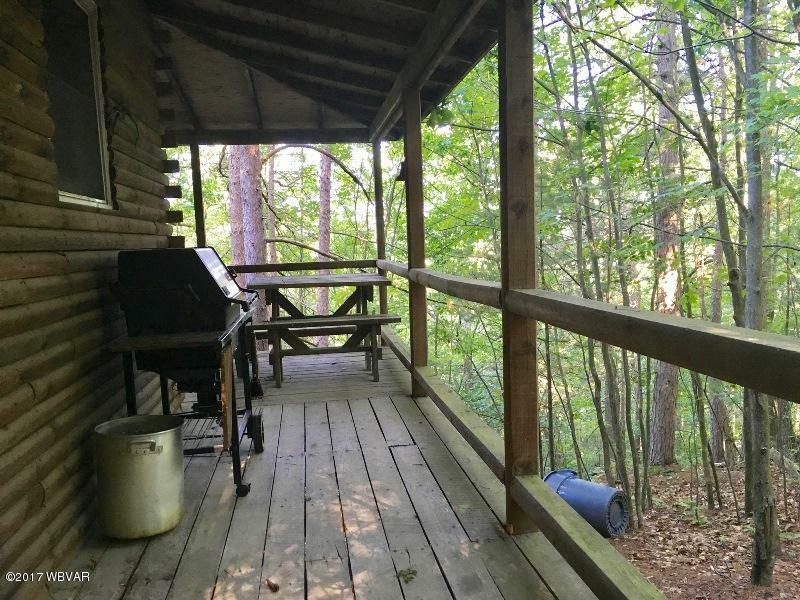 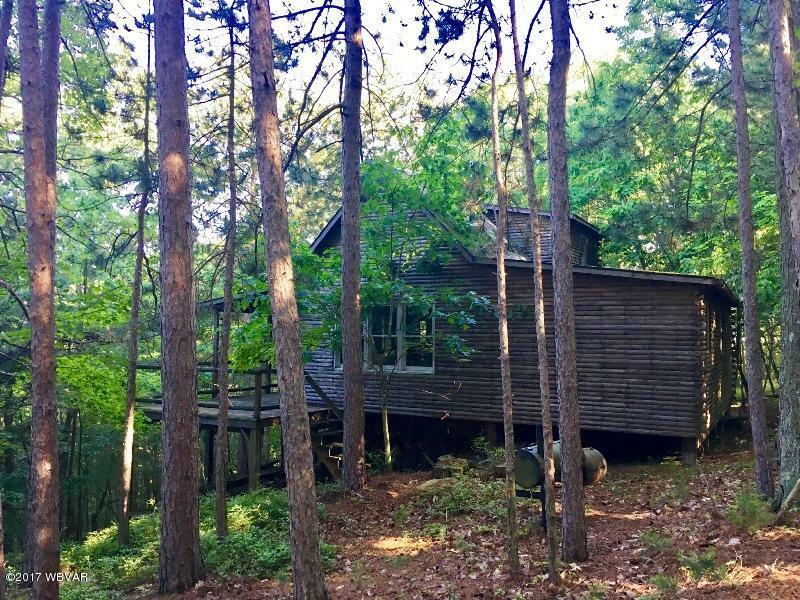 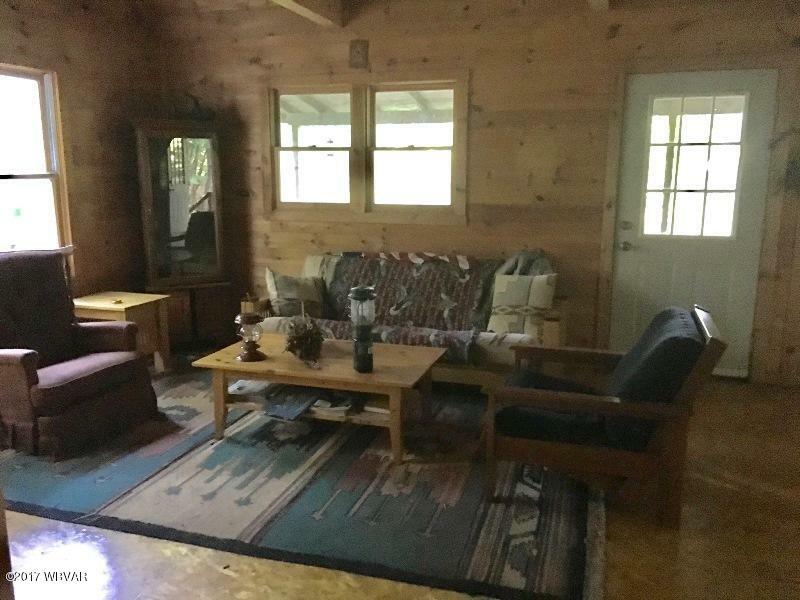 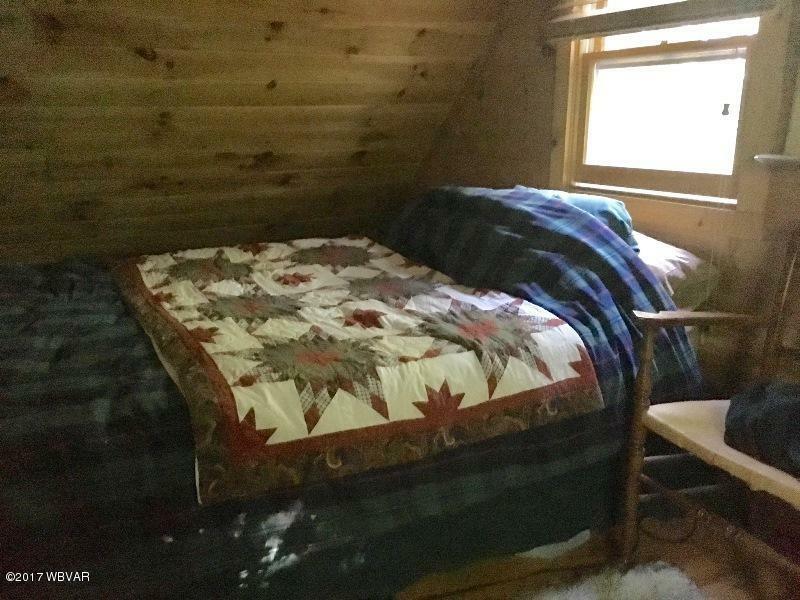 Minutes from Hammond Lake (US Army Corp Campground & Recreation Area) and Hills Creek State Park for those who like to boat or fish. 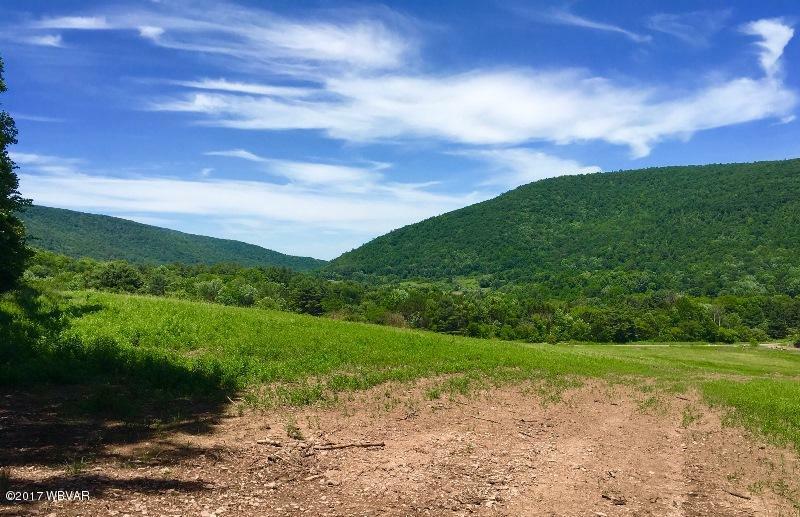 Short drive to Pine Creek and the PA Grand Canyon too. 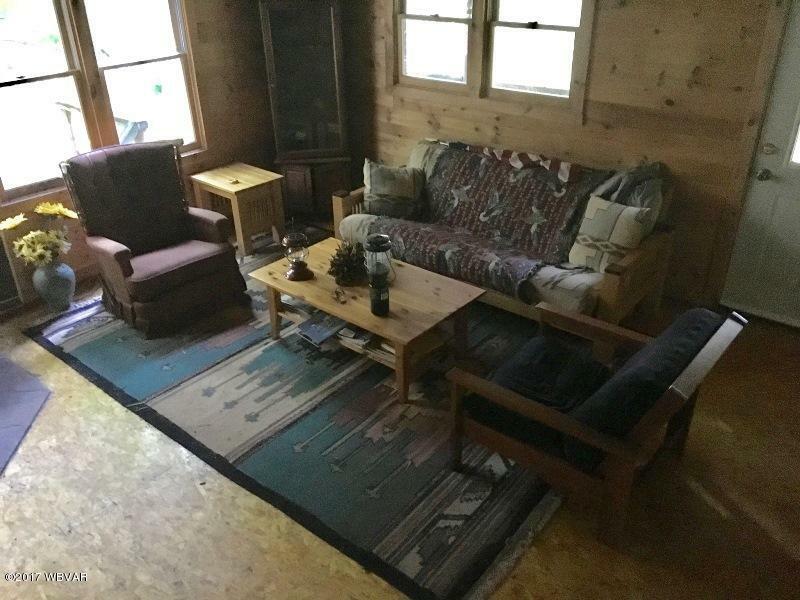 Minimal restrictions apply.